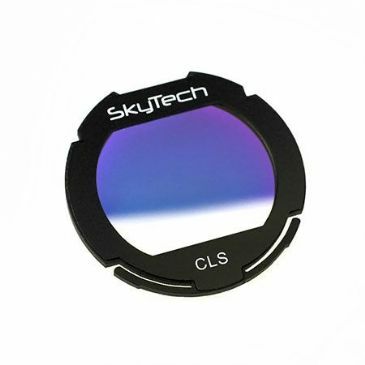 Skytech clip filters for Canon EOS Cameras can be inserted or removed in seconds. 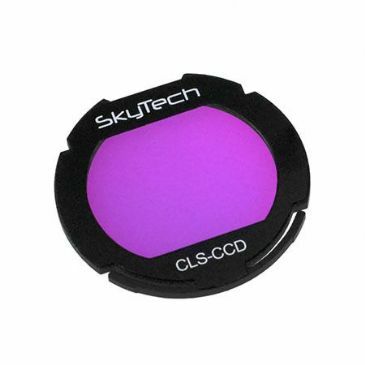 All lens functions (focus, preview screen, image stabilization) work as usual. 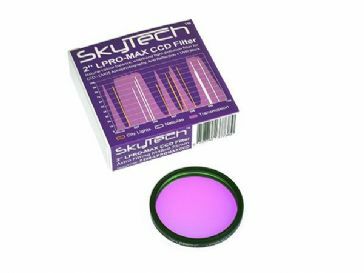 If you have a telescope with short space between reducer/flattener and camera and filter wheel, a clip filter is the solution. 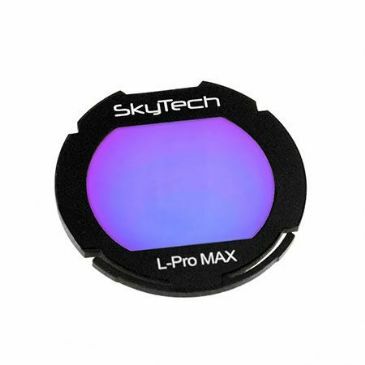 It also protects your sensor from dust build-up during long exposures.